Technology has evolved greatly over the last few years. About a decade back, not many were familiar with words like iPhone, iPod or BBM (Blackberry Messenger). One would have to wait for the phone to hang-up in order to use the internet. Most importantly, having a cellular phone was considered to be “cool”. Now things have changed drastically. Cell phones have become a necessity and internet has become an integral part of our lives. From buying grocery to selling your used car, every facility is available on the internet through its dedicated website. Gaming industry has also changed exorbitantly. Now it’s no more a casual time pass for kids. With ultra realistic graphics and mind boggling game play, the craze has gone up to a whole new level. Microsoft® and Sony® are the key competitors in the game console league. Their Flagship models include XBOX 360 and Playstation 3 respectively. Both the devices were redesigned twice to make them more compact. 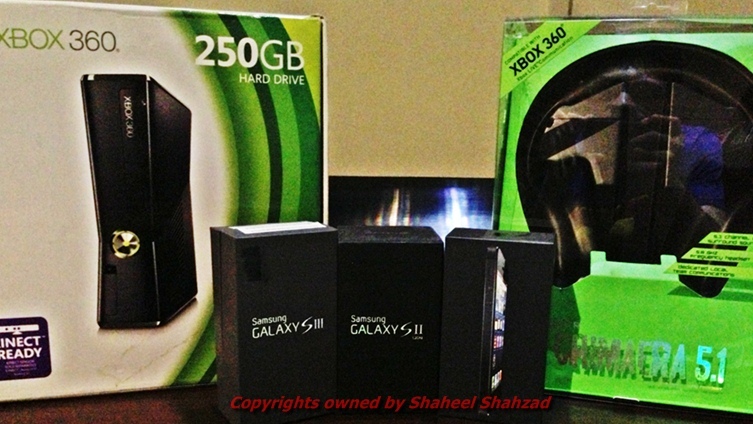 They are topped with triple core processors and offer multiple storage capacities through their HDD (Hard disk drives). Furthermore, both the devices have multiple USB ports and built in Wi-Fi for internet connectivity. 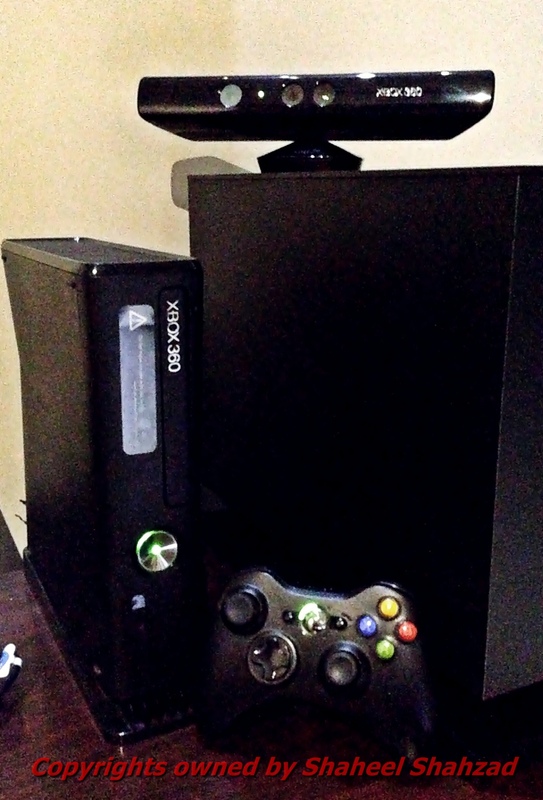 I have been using Xbox 360 250GB edition since last year. 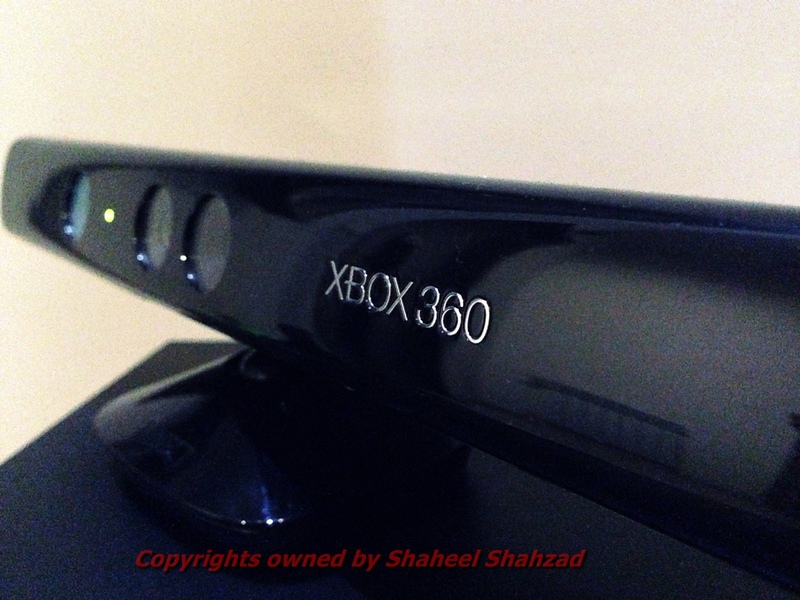 Another interesting thing is the Kinect sensor. It is a revolutionary sensor with 3 cameras on its hardware to scan our body gestures and use them as signals in games. There are a number of games that enables us to actually exercise our body and mind simultaneously. There are dedicated gaming headphones for XBOX 360 from the pioneer’s of gaming products, Razor®. These are 5.1 channel wireless headphones. They follow the same colour scheme of Xbox and give crystal clear vocals, bass and surround sound. My experience with both the products has been great so far. 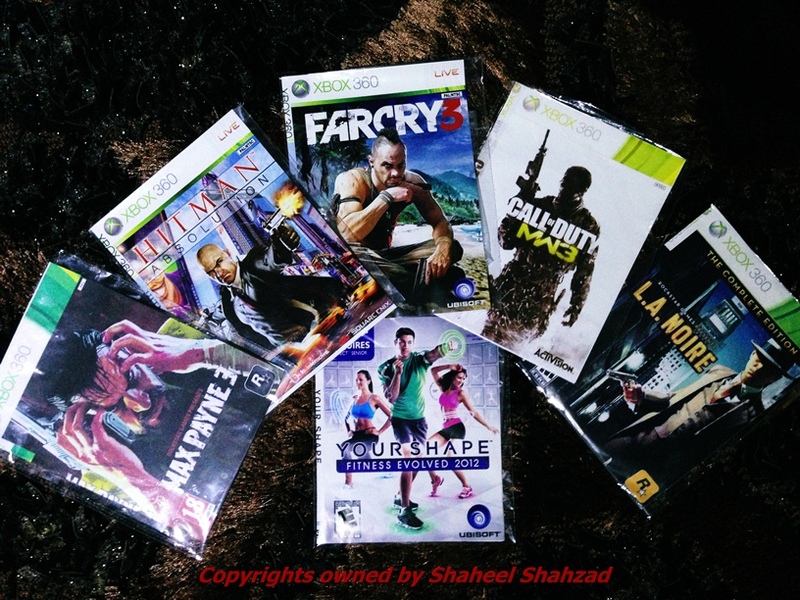 Another breakthrough in the gaming industry is the introduction of 3D games. All we need is a 3D enabled LED/LCD and compatible glasses. 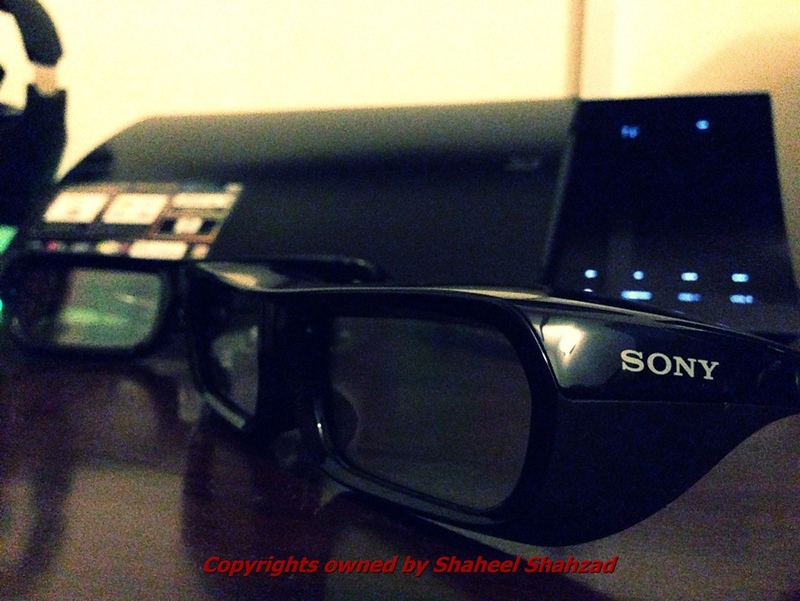 I am currently using Sony Bravia® (HX-75) 3D LED and to top that I have attached a Sony ®3D blu-ray system (BDV-N990) with 5.1 channel surround sound. This setup is a blend of outstanding sound and graphic display. 3D games like “Unchartered 3D” are fun to play as the powerful processors keep the game play as smooth as silk. Gaming industry has flourished a lot in the last decade. Famous titles like GTA, FIFA and NFS have made enormous profits through their latest games. GTA 5 is expected to release in the fall of 2013 and Rockstar games® expect it to achieve record sales as it is currently the most anticipated game.